Chicago artist Ervin Johnson created the series #InHonor as a response to killings of black people across the U.S., particularly from police brutality. "One night an officer pulled up behind me and yelled out, 'Hey, black f--got.'" "I remember tensing up, trying to figure out if I should turn around or if I should just continue. The decision could have left me dead somewhere." 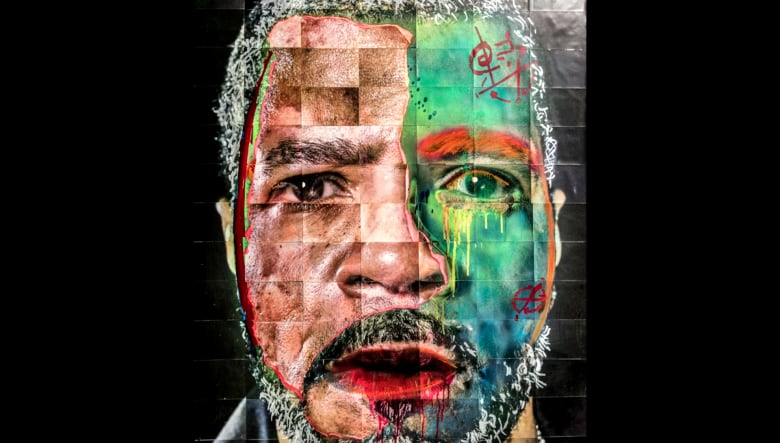 Ervin Johnson is an artist from Chicago who created the series #InHonor as a response to killings of black people across the U.S., particularly from police brutality. Watch Interrupt This Program: Chicago now. "The fear of police is a thing I think all black people can relate to it. It never goes away." 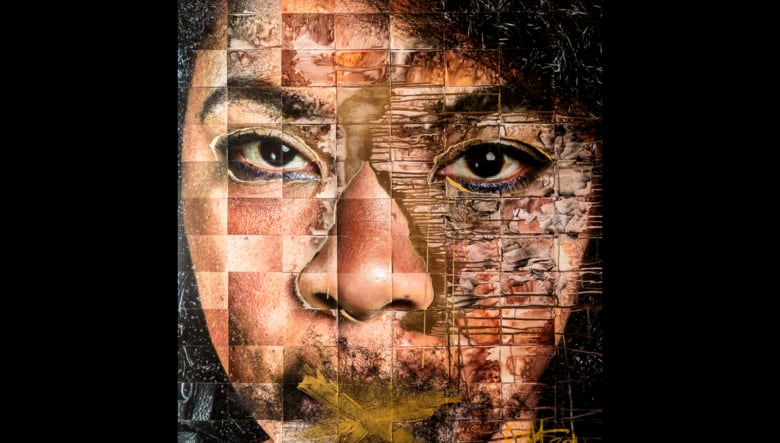 Johnson photographs portraits of people and then transforms their image on the canvas by "re-enacting" acts of violence against the image. "I physically interact with the canvas to recreate that violence. In the end of that physical act the pieces have their own spirit and they exist despite the violence." Johnson has vowed to continue the series until racism and police brutality stop. 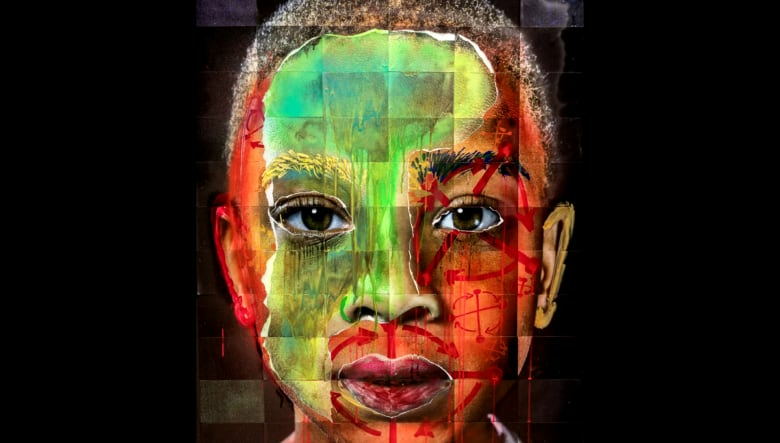 He has exhibited the pieces in galleries, and posted them in public spaces across the country. "I think this message needs to be everywhere until black bodies aren't laying out in the street." See more of Ervin Johnson's story and other artists from Chicago's diverse art scene pushing back against segregation and violence in Interrupt This Program: Chicago, Friday November 3rd at 8:30PM on CBC TV and online.